At Settlers Hospitality we have 5 wedding venues for consideration when booking your wedding. All of our locations come with our excellence in service, cuisine and on site wedding planner, making your day effortless and exceptional. 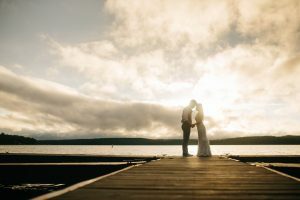 Located on the shoreline of Lake Wallenpaupack Silver Birches offers unparalleled views of the lake paired with an elegant reception room and outdoor lake front ceremony spot. Maximum 250 people or 275 without a Dance Floor. The Settlers Inn is a Pocono mountain lodging with a 25-year tradition of fresh farm-to-table cuisine and fine service. 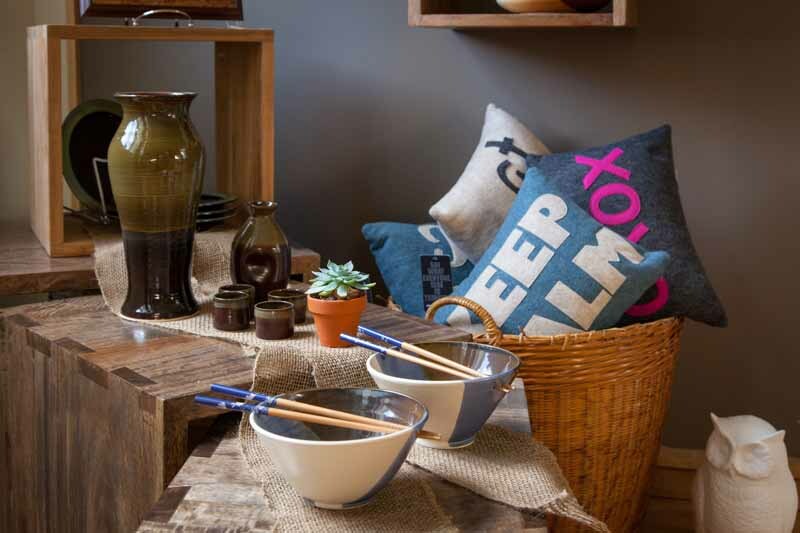 You can breathe easy and enjoy time with family, friends, and your special someone in our Arts and Crafts-inspired gathering areas manicured herb and flower gardens, or comfortable and eco-friendly guest rooms. 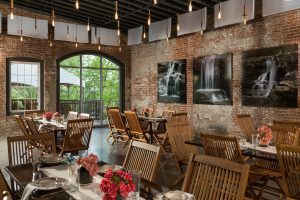 The Industrial Repurposed style of the Boiler Room is complimented with a view overlooking the Paupack High Falls on the lower level of the Hawley Silk Mill. 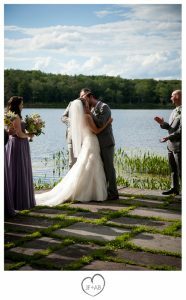 Outdoor ceremonies that seem to float in the trees and natural beauty floods the reception room with large windows. 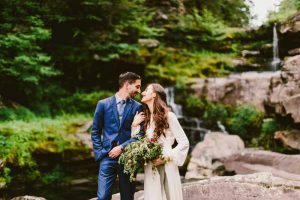 Ledges Hotel’s picturesque natural surroundings in the gorge next to the Paupack High falls are the perfect spot to say I do. The historic building, breathtaking views, and modern decor are what makes Ledges stand out as a venue. Small plates cuisine. This offsite local venue is a partner of Settlers Hospitality. Lacawac Sanctuary, a historic and rustic venue on the National Registry of Historic Places. The place is filled with historic charm, from the thick wooden beams in the carriage house, to the original hardwood floors in the lodge, and of course the charm of a beautiful nature sanctuary.